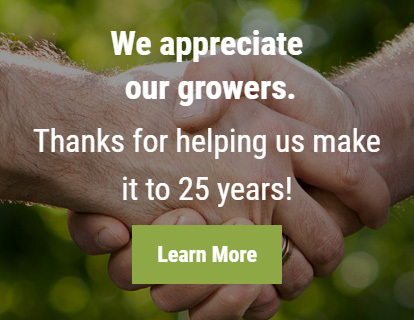 Thanks for helping us make it to 25 years! 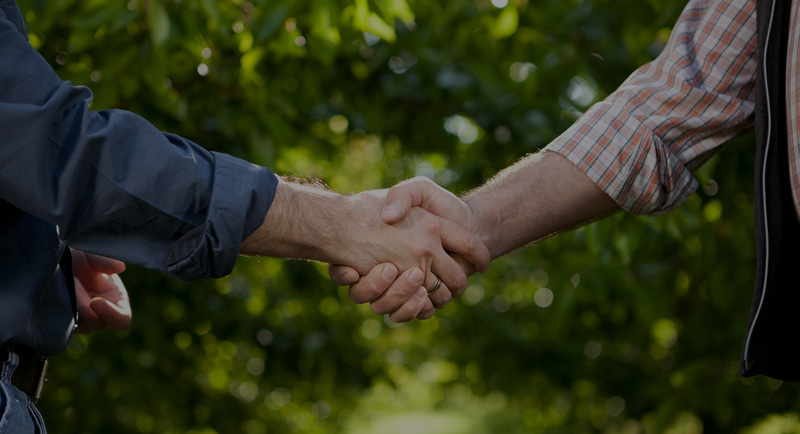 Vanguard AG supports five companies in three areas of the farming industry. 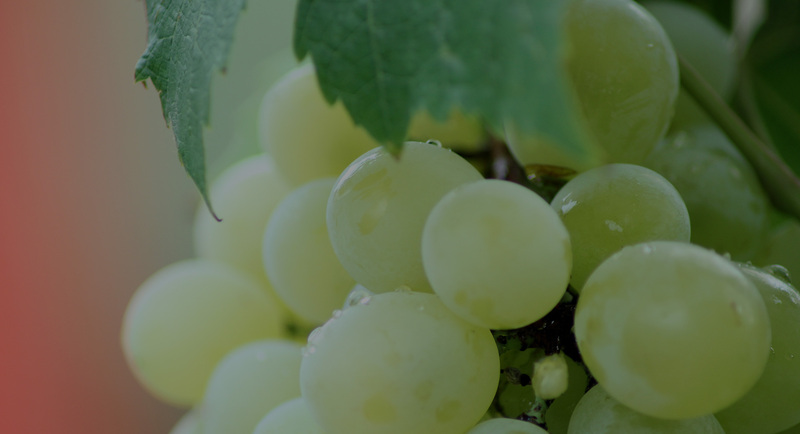 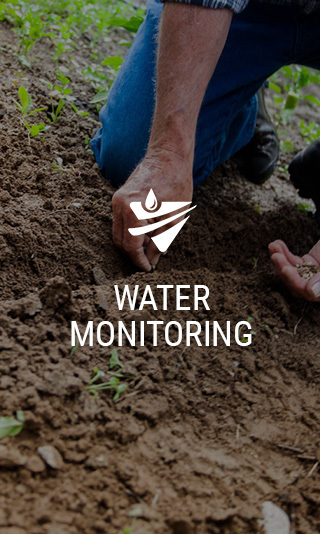 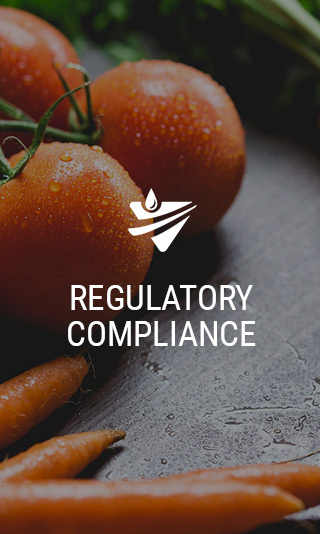 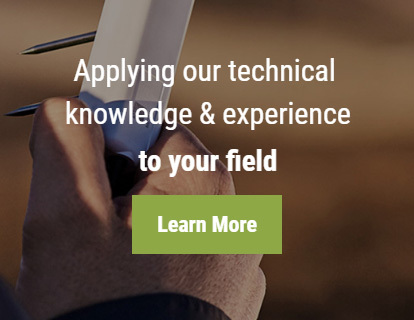 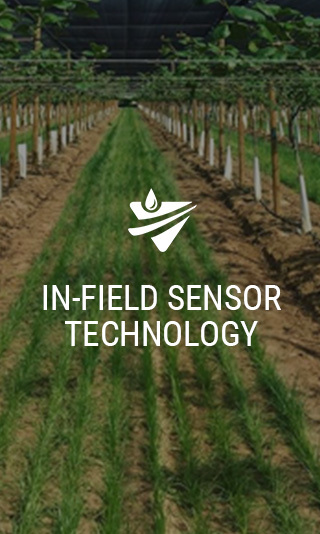 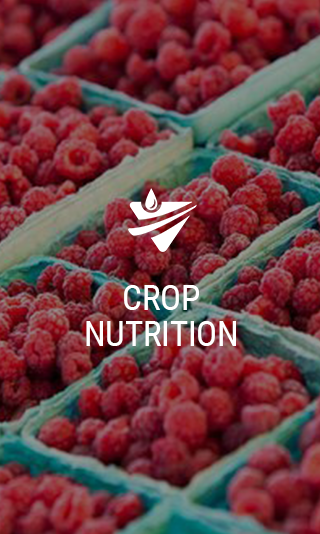 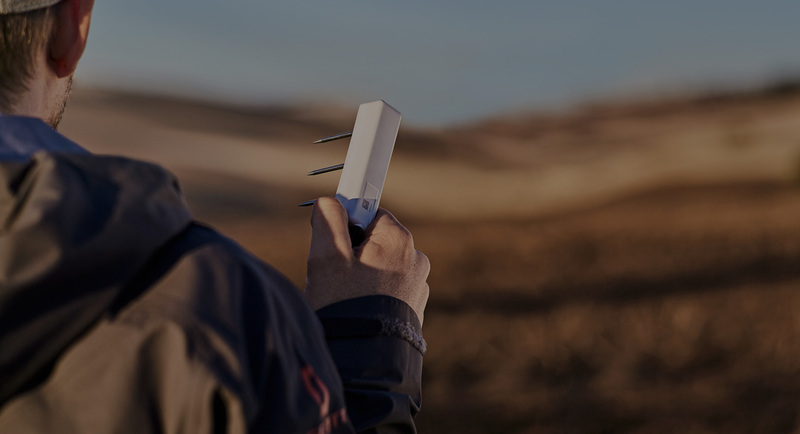 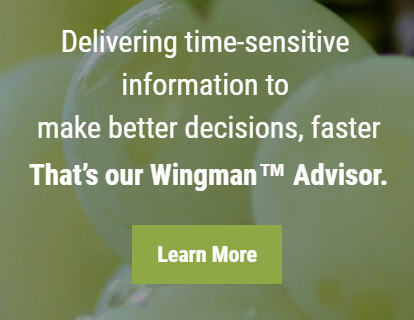 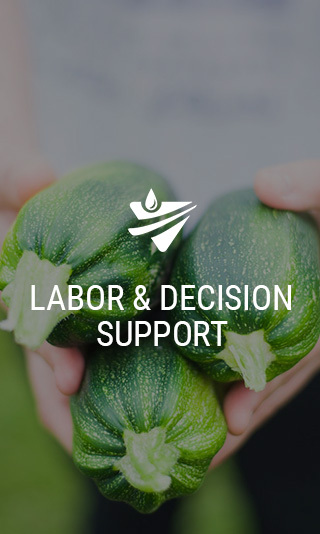 Together, each company is able to support growers who are looking to take their operation to the next level in aspects of plant and crop nutrition, water monitoring and management, in-field sensor technology, regulatory compliance and decision support. 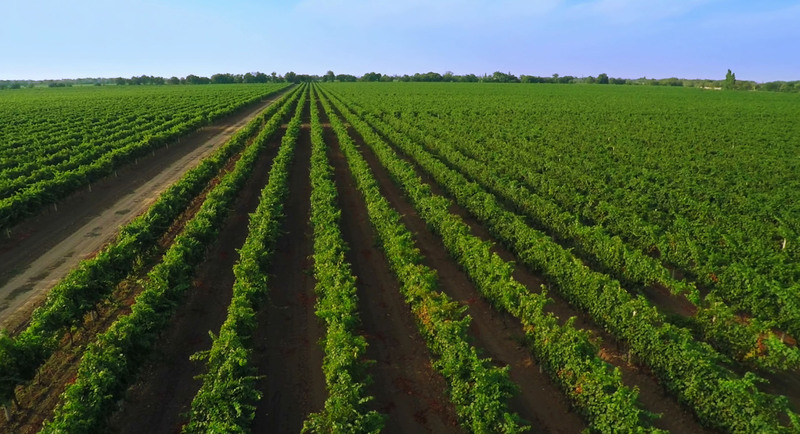 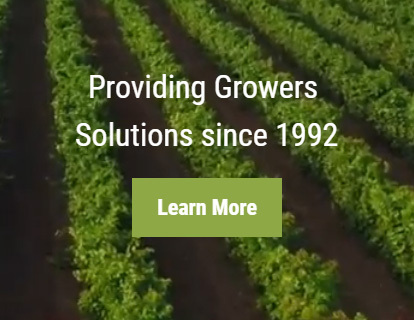 Vanguard AG was created to support Tulare AG Products, Irrigation Matters and Cal GAP by revolutionizing the way in which the companies organize themselves, work together and give information to growers.